It uses Leica's L-Mount and will support APS-C and full-frame cameras. 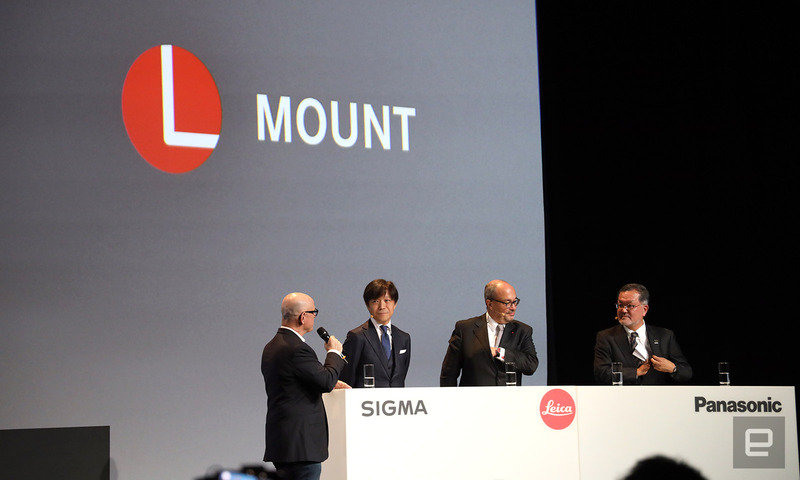 Panasonic, Leica and Sigma have joined forces to create the L-Mount alliance for full-frame and APS-C sensor cameras to better compete against Nikon, Canon and Sony. The alliance will support Leica's L-Mount system, first launched in 2014 and used by the company for its TL APS-C and SL full-frame mirrorless models. 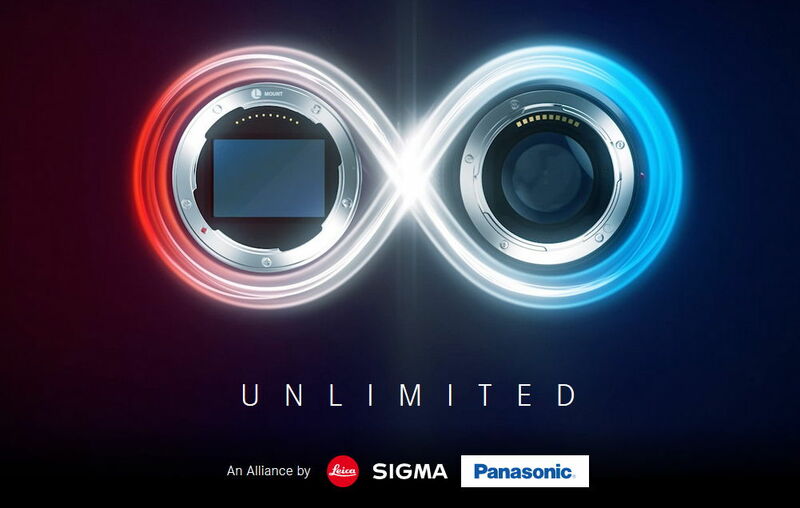 The alliance makes it likely that Panasonic and possibly Sigma will unveil their own full-frame L-Mount mirrorless cameras and lenses soon. Leica cameras and lenses are incredibly expensive, but the alliance means that Panasonic and Sigma will be able to develop their own products at more reasonable prices. "The strategic partnership between Leica, Panasonic and Sigma will allow customers to use a wider range of cameras and lenses in the future without compromising [by needing to choose] specify individual manufacturers, because they use propriety bayonet mounts," the translated press release states. Panasonic's Junichiro Kitagawa said that the L-Mount alliance will give it the ability to produce large sensor cameras. "For me this alliance, will make a fundamental difference for the future of the imaging industry... and will help generate significant growth for the mirrorless market," he said during the company's joint press conference. Sigma revealed that it would develop new lenses for the system, including its high-optical quality Art and other models. It's also going to switch its own cameras from its own mount to the L-Mount, and announced development of an upcoming full-frame L-Mount model with its Foveon sensors. Panasonic also emphasized that it would produce a series of products for L-Mount, although those products likely won't be unveiled until 12:30 PM CET (6:30 AM ET) at Panasonic's press conference in Photokina. Stay tuned, as we'll have more news about future products later today.